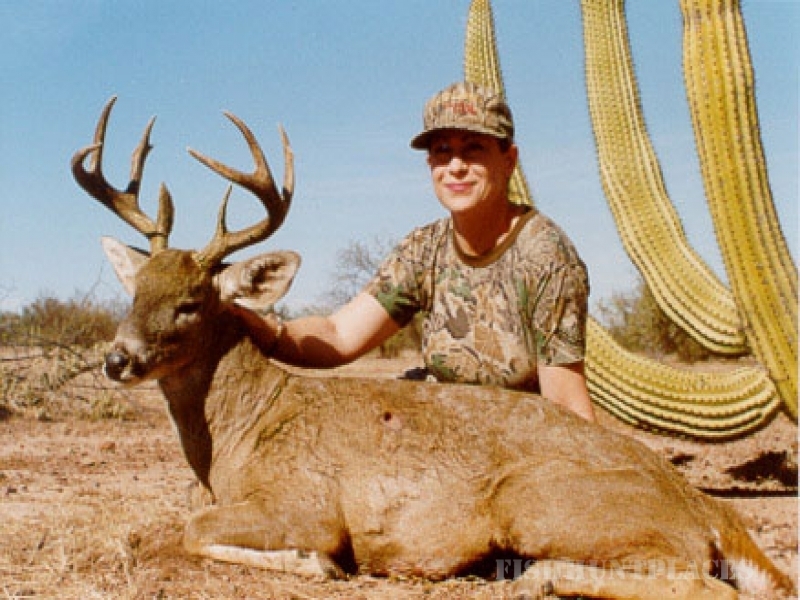 Hunters assist under their own risk and can contract an individual insurance company of their choice. Big game hunting is a potentially hazardous sport and while all reasonable precautions are taken to ensure the safety of our clients we cannot be held responsible for any illness, or accident while on your hunt. You will need to provide your personal information to our office 90 days prior to your hunt so we may obtain the necessary permits. 1 year ahead reservation: A 50% reservation deposit is required at booking date, the rest must be paid at least 60 days prior to hunt scheduled date. 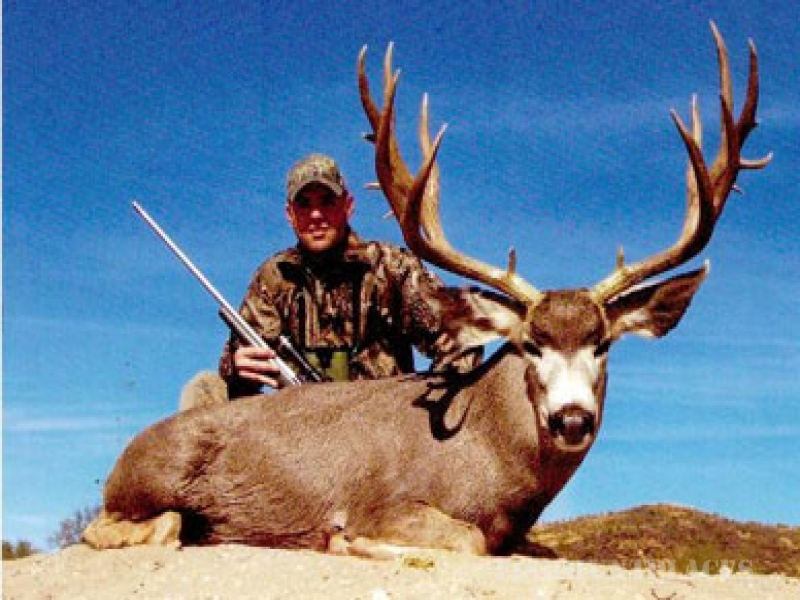 We require 50% of the price per/hunter non-refundable deposit to book a hunt. 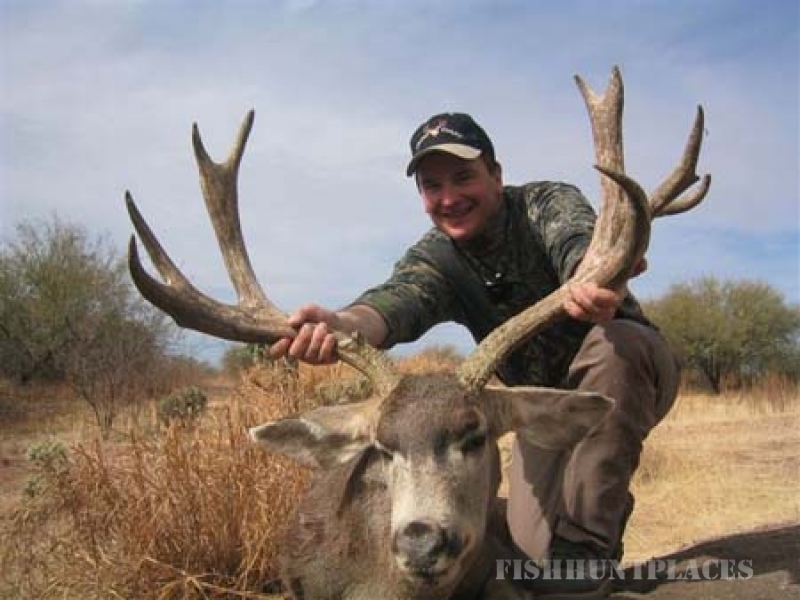 We will make every effort to provide you with the highest quality hunt posible. This is not a guaranteed hunt. You may go home empty handed. If the game( sheep, mule deer, coues deer, cougar, javeline, etc. ) is wounded, (i.e. blood, hair, meat, or bone is found), the hunt is restricted to the animal shot. If not found, the hunter must still pay the appropriate kill fees. We will make every effort within reasonable time to locate a wounded animal.